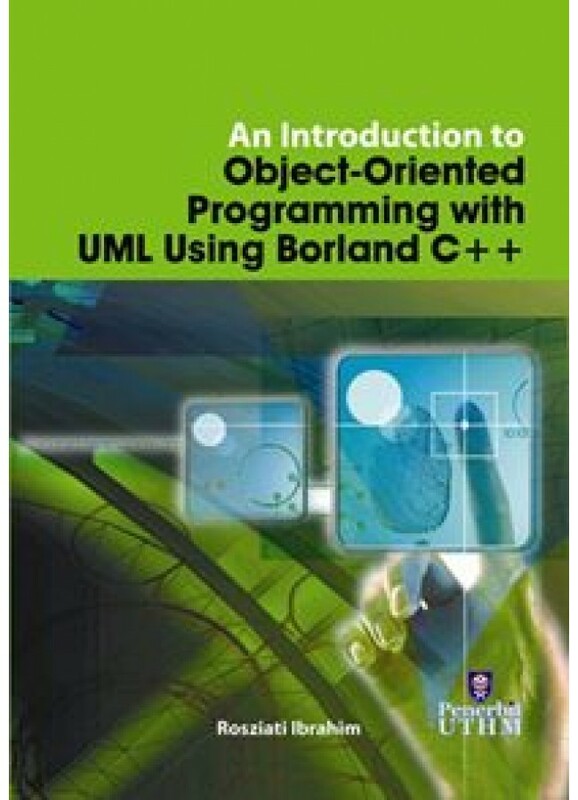 This book introduces object-oriented programming using Borland C++ programming reinforces the learning process. Each chapter contains two or more complete example programs that illustrate the materials covered. The output of each example program is shown with the program code written in Borland C++ for window. Most chapters contain full programming solutions for case studies. The case studies are designed to cover materials within the topics discussed in the chapters. 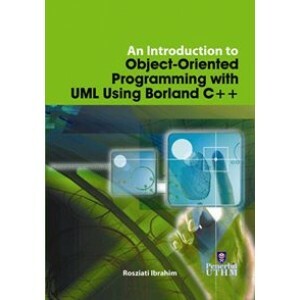 The last chapter in this book shows the mapping of object-oriented analysis into object-oriented implementation.